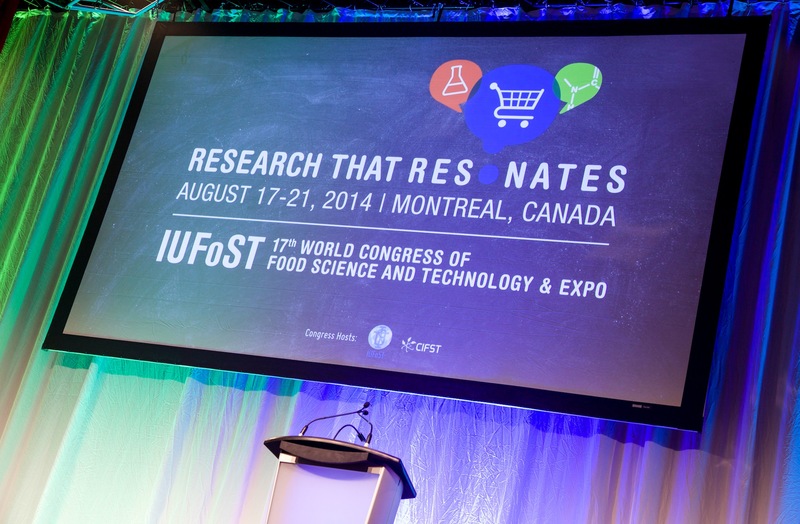 Young Scientists: The Young Scientist Award winners from the 17th IUFoST World Congress provide their report abstracts for review. Food Safety: winning papers from the "Food Safety Without Borders", IUFoST Graduate Research Paper Competition. Student Activities: winning papers from the "Food Science Students Fighting Hunger", IUFoST Undergraduate Product Development Competition. Focus Paper: Elijah Obayelu discusses food waste in Sub-Saharan Africa in a guest editorial from a recent volume of the African Journal of Food, Agriculture, Nutrition and Development. Food Security Update: Albert McGill discusses the effects of climate change on urban nutrition security; Sanjaya Rajaram is awarded the 2014 World Food Prize; and a Feed the Future Innovation Laboratory is set up at Purdue University. Association News: Alastair Hicks provides a summary of the Ist National Conference on Development in Food Science and Technology held recently in Myanmar; Paper Abstracts from the Presentations given by IUFoST at the Dubai International Food Safety Conference; A summary of the the Sixth Latinamerican and Caribbean Congress on Quality and Food Safety, and the Fifth National Congress on Food and Nutrition and Cubalumiere Gourmet 2014; Professor Walter Spiess highlights discussions from the 31st ICSU General Assembly in Auckland, New Zealand. International Regulatory Update: John Lupien summarises activities at the 45th meeting of the Codex Committee on Food Additives. Calendar of Events: an update of some forthcoming conferences and events in food science and related topics throughout the globe. Comments are welcome: contact Ken Buckle (k.buckle@unsw.edu.au) or IUFoST (secretariat@iufost.org) with contributions or suggestions.